We take great pride in our wedding services. Our stylists range in technique from classic and romantic to avant-garde and unique—guaranteed to create the perfect style for your special day. We offer both in-salon and on-site services for the day of your wedding for both hair and makeup. We require a consultation or trial run with your stylist before your wedding date. This is a great time to get to know your stylist, polish your look, and to familiarize your stylist with all accessories you wish to have included in your style. Consultations are free and generally last fifteen minutes. If you are interested in ananda being a part of your special day, please fill out the form below so that we can get back to you with more information and move forward with booking. The more information we have the better so we can give you a price estimate. 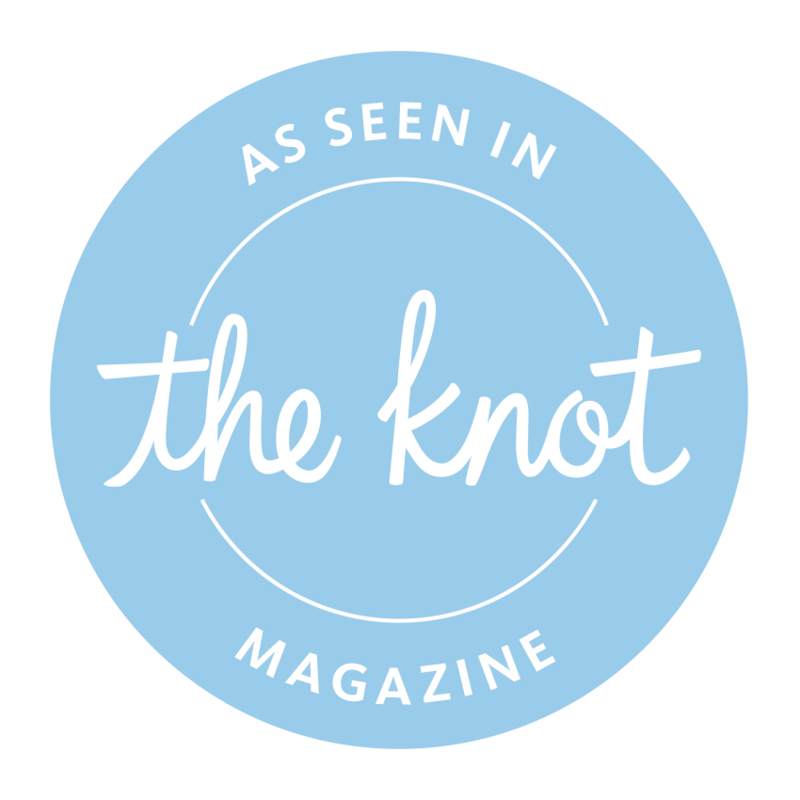 Our wedding representative looks forward to speaking with you and working to make your wedding day everything you want it to be! Our talented stylists are trained in an array of styles- from classic french twists to more creative work. They'll work with you to get an end result you love. Half-up half-down styles are also considered updos. We can incorporate the accessories you'd like, including flowers, special pins, and anything else you may want. Feel free to bring any photos you find of updos that you like, or you can email them to us at weddings@anandahair.com. In place of an updo, we can also offer what we call a formal styling. If you're coming into the salon this would be considered a blowout with the addition of hot tools- meaning curling or straightening. This does not include any braiding or pinning and all hair would be left down. If we're coming to you, we can offer a similar effect on dry, clean hair. We can't offer blowouts on location because we don't have access to shampoo bowls. We book makeup for about an hour and we can go as natural or as dramatic as you'd like. We'll walk through each step to make sure you're comfortable in what you're wearing and that you feel your best! We have everything needed so you don't need to bring anything with you, unless you have a specific product that you really like and want us to use. False eyelashes are included if you choose to wear them, and we like to send brides with a bit of the lip color they're wearing in a container for touch-ups throughout the day. Feel free to bring any photos you find of makeup that you like, or you can email them to us at weddings@anandahair.com. We’re happy to come to you on your wedding day so that you don’t have to worry about traveling back and forth! There are a couple of differences in our services and pricing for on location services versus in salon services. We offer blowouts in salon but are unable to offer them on location, as they require shampoo bowls and we don’t have access to them outside of the salon. We can, however, offer a formal styling on clean, dry hair. This has a similar effect and means no pinning or braiding, just curls or straightening. If we're coming to you, we do require a space with outlets and at least one flat surface to set up on. Natural lighting usually yields the best results, especially with makeup, so keep that in mind when choosing where we'll be set up! Our radius for on location weddings is usually about an hour away, but if you're a little farther away feel free to still send us an email and we'll see if we can work something out! send us an inquiry for pricing. Our pricing for in salon weddings is $150 per bridal service and $110 per service for any other party members. are you a previous client of ananda? Tell us about everyone who needs makeup done. list of wedding services description. and pricing?